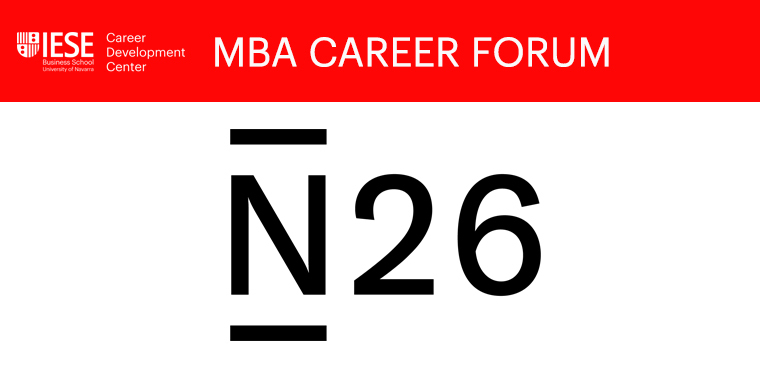 The speaker for N26 will host 5 sessions of coffee chats, in which he will be able to go in deeper on the company, their recruitment process, the different roles etc. These coffee chats will be of a pure informational nature (that is, for students to get more information) and not for direct recruitment processes (that is, these coffee chats should not be considered as a pre-interview) as the recruitment process is managed centrally from Germany. Please only sign up for ONE slot. If there is no more capacity, please sign up for the waitlist.